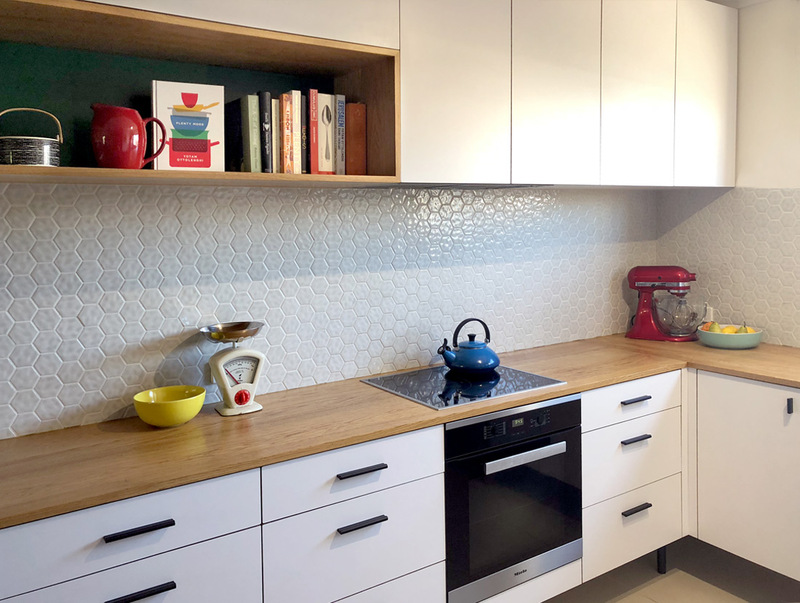 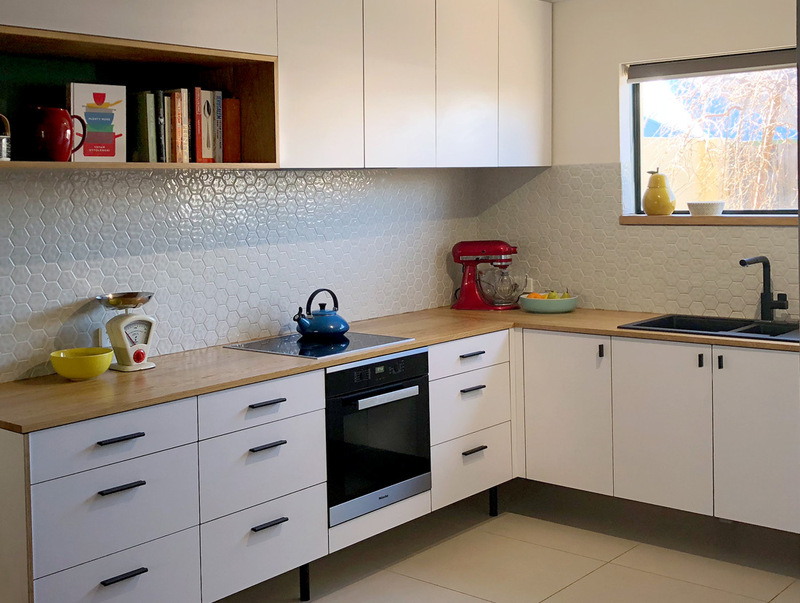 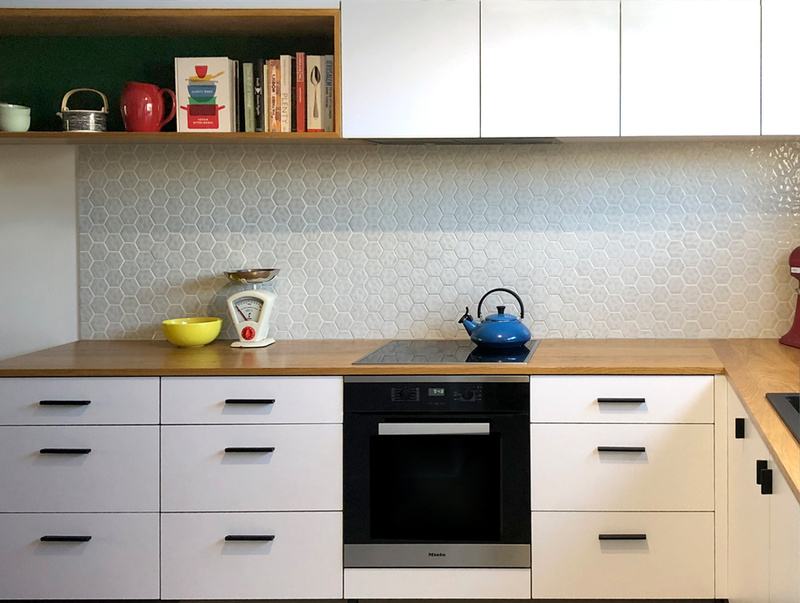 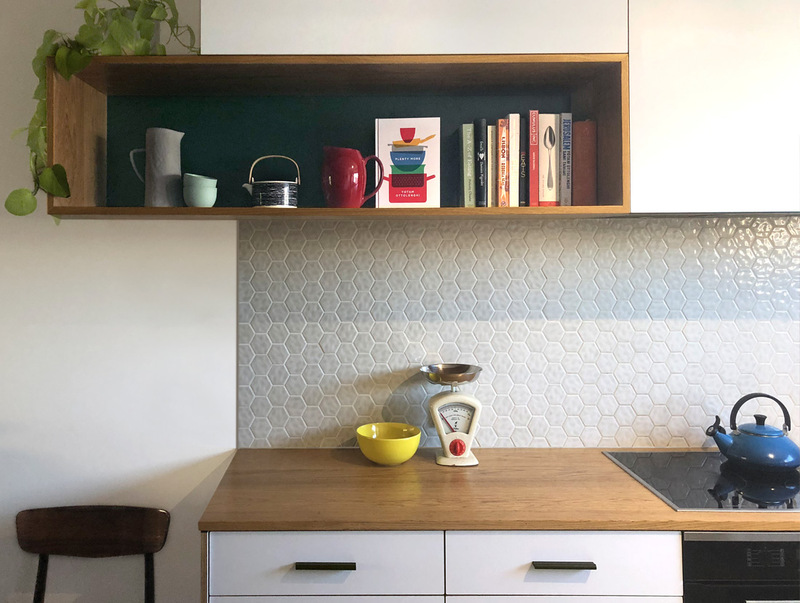 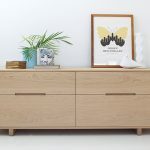 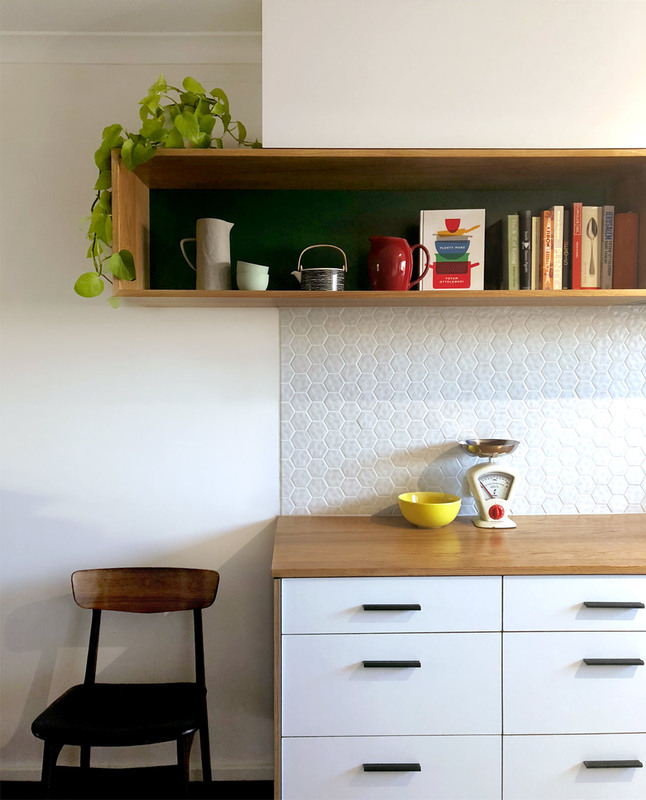 This Inner-City Apartment in Northbridge replaced their tired, outdated kitchen with a newly designed, fresh and modern version. 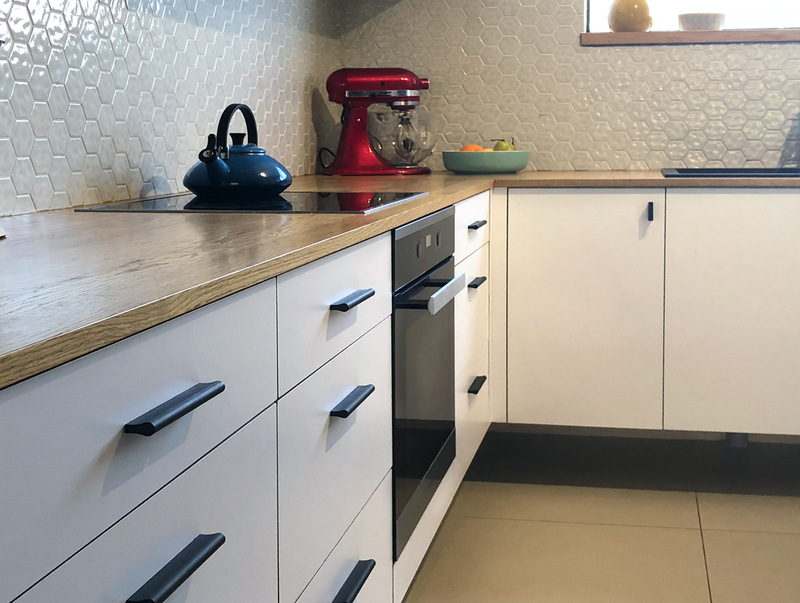 The combination of Oak, white and contrasting black appliances and hardware are beautifully tied together creating a modern and lively feel. 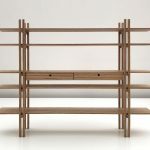 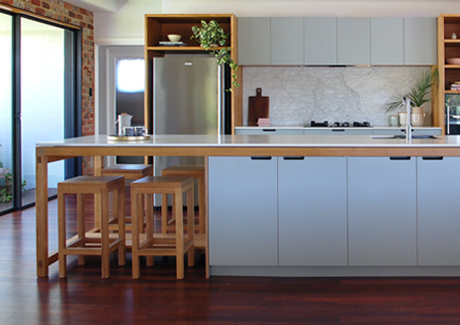 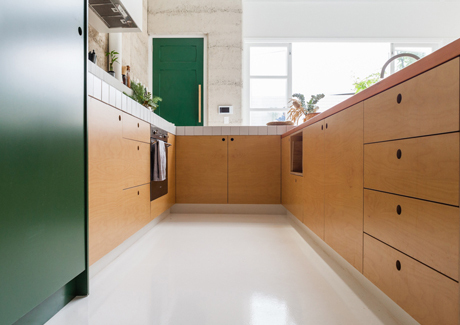 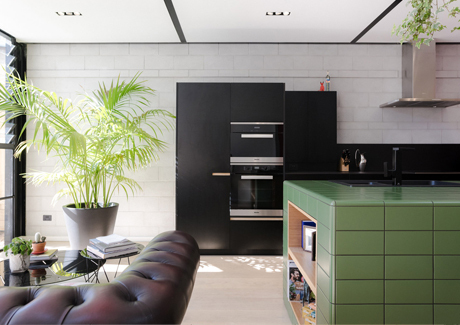 The well-considered use of space increases functionality of the kitchen and apartment.